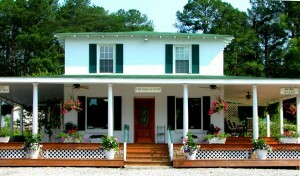 Savannah River Realty is a professional real estate company located at 4503 Hwy 378 West in McCormick, SC. 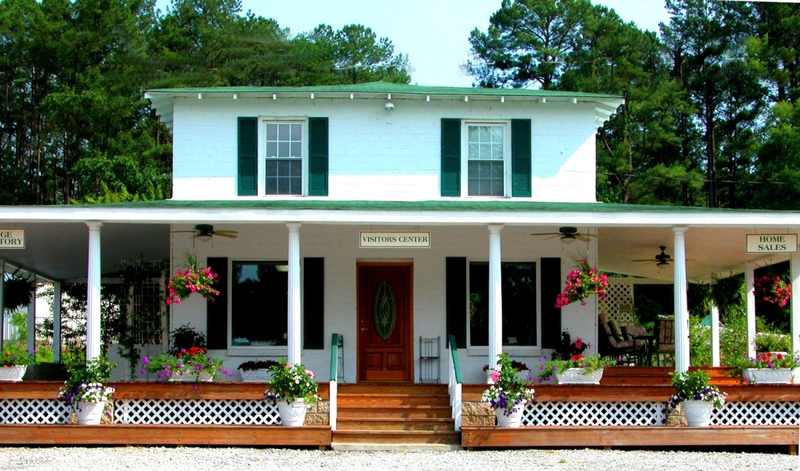 Our expertise of the area lies in Savannah Lakes Village as well as McCormick, Greenwood and Abbeville Counties. Savannah River Realty Inc. has been serving buyers and sellers since 1999 and is Broker owned by Bob Bryan who worked with the original developer, Cooper Communities before he opened Savannah River Realty. 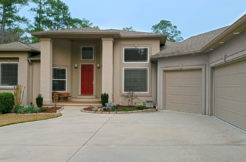 His expert local knowledge of the Savannah Lakes Village and Lake Greenwood areas are invaluable to you. Savannah River Realty Inc. specializes in residential real estate – homes and home sites as well as commercial property. We have extensive knowledge regarding banks, attorneys, inspection companies, and any other information you will need to help you in making your decision. When you are ready we will be right by your side, helping you through the process, and when it is all said and done, we will still be there . We want to be involved in all your real estate needs, and we look forward to a long relationship with you. As a professional real estate company we will guide you through the entire process, from viewing homes or property, help in locating financing and property inspections to making sure the final contract is in your best interest. You will have full access to ALL homes and property available in the Savannah Lakes Village area as well as Greenwood and McCormick County. Every local real estate market is unique unto its self. Every seller has their own personality and desires and every buyer has their own likes and dislike, needs and wants. This is why Savannah River Realty can be a priceless tool for you, with expertise in negotiating, knowledge of the neighborhood and local markets, knowledge of state real estate laws, it is our job to steer you into opportunities and keep you out of traps. Through our service of excellence we promise to create a once in a lifetime real estate experience every time! Performance and results focused, we are motivated to always perform with integrity by doing what is right and legal. We do not just do things right, we are committed to do the right things and will always provide accurate and up to date information. Our values remain constant; we become YOUR TEAM to give you the best Real Estate experience possible. At Savannah River Realty, we are sure one value will always shine through – Our Service of Excellence!